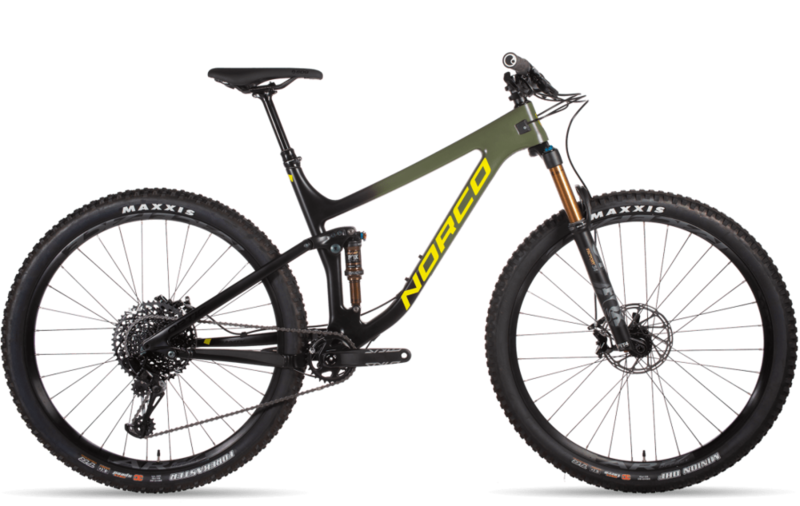 The Optic Carbon is a fast-pedaling trail bike that rides with just the right mix of cross country efficiency and all mountain playfulness. Progressive trail geometry has been carefully tuned across each frame size to give every rider the same optimal fit and ride quality, while A.R.T. suspension delivers both efficient climbing and lively, capable descending. 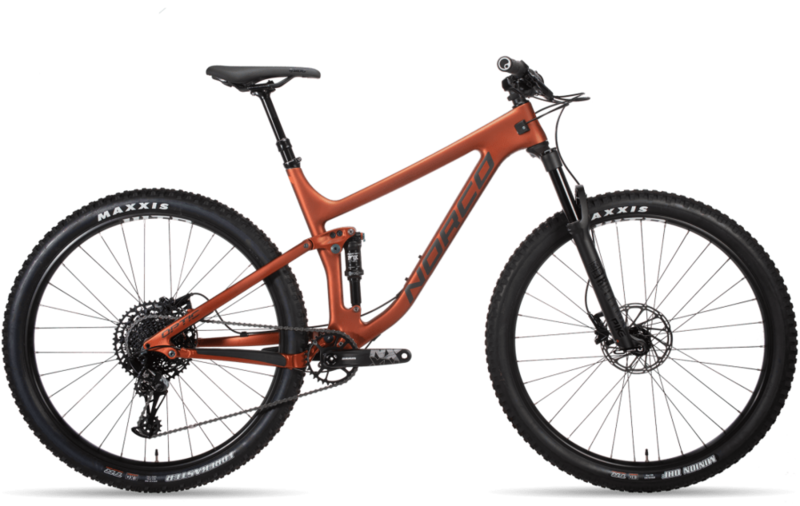 Ride your trails, your way - and ways you never thought possible - faster, with more control, complete confidence and that feeling of becoming at one with the bike. Ride the Optic and see the trail differently.